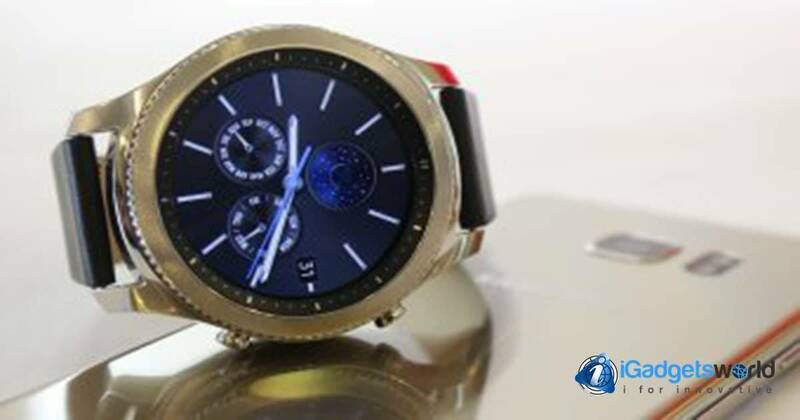 The new Samsung Gear S3 was presented during the pre-IFA 2016 event which is held every year in the city of Berlin where large technology companies get together and unveil their new creations and is also an event that due to its nature is ideal for presenting new equipments. The IFA 2016 has-been the “wearables event” Where brands such as ASUS has presented its new ASUS ZenWatch 3 that promises to be one of the most powerful Smartwatches in this new Smarwatches’ generation which are no longer a “watch with a futurist design with amazing functions” to a “watch with traditional design with functions that provides solutions”. 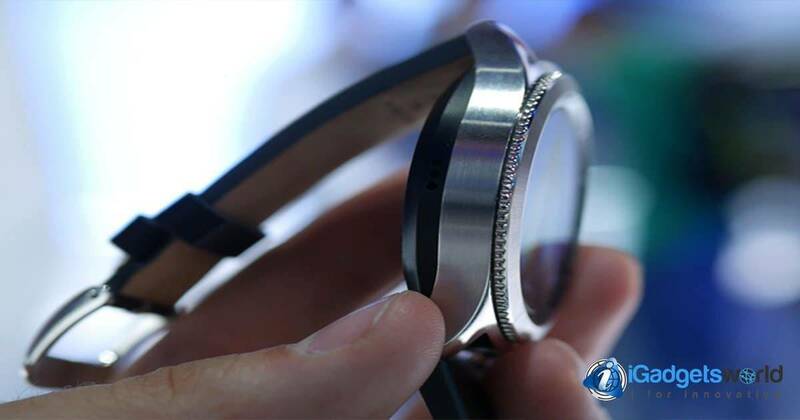 Because of this, Samsung decided to announce some new gadgets and Smartphones that fits with the consumer’s needs and following this, they announce at pre-IFA this new successor of the Samsung Gear S2. Samsung Gear S3: What can it offer to us? This new Samsung’s Smartwatch has created many expectations among the wearables’ followers, where one of the major lacks in all Smartwatches is the lack of autonomy where you have to charge it everyday and where the device is completely dependent Smartphone user. 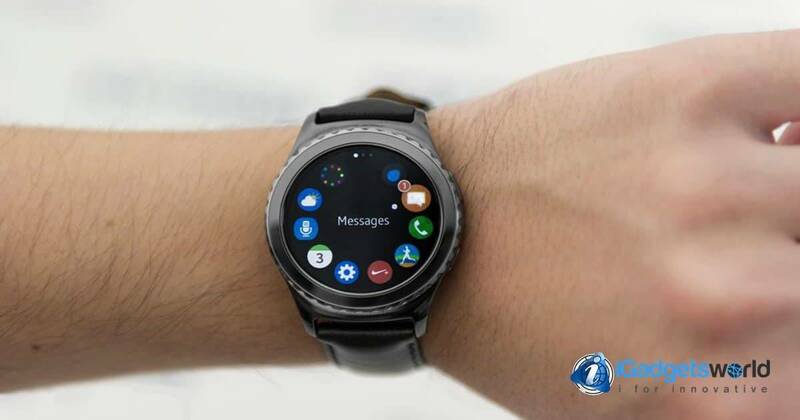 Samsung heard the prayers of users and created the Samsung Gear S3, a Smartwatch which promises two days of battery life with 380mAh and also has a greater number of functions such as incoming calls and other notifications in the same Smartwatch, prescinding increasingly of the Smartphone. One of the features which are not yet clear is whether the Samsung Gear S3 will have traditional SIM slot or if instead be one of the first devices to implement the eSIM technology. But, it is certain that will have a 4G connection through SIM. Another feature that has delighted this new Samsung Gear S3 is the AOD or “Always On Display”, Which means that the device will always have the screen on showing the time as does an analog clock. Still the release date of this new Samsung Gear S3 is not yet known , but according to rumors, the cost of it ranges between $ 250 and $ 350. Regarding its launch, it is estimated that its launch will be at the end of the year and this is an ideal time where the Samsung Gear S3 may be the perfect gift for a “Smartwatches lovers”. 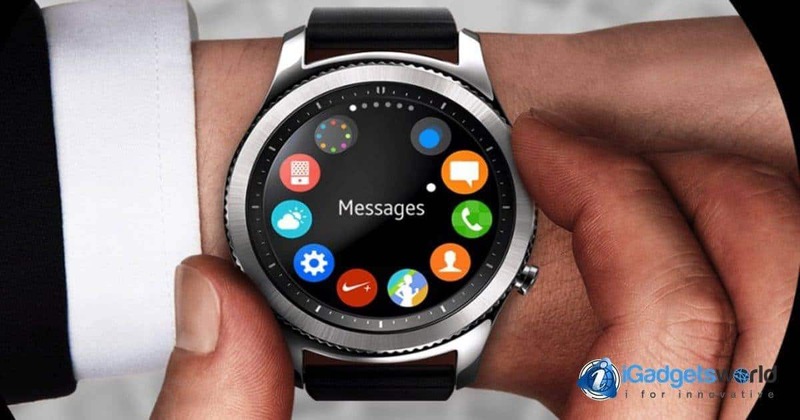 The Samsung Gear S3 has incredible features which make it a first-class Smartwatch, because of this on iGadgetsworld we are creating an in-depth post where we will detail each one of its features. If you do not want to miss all in-depth features and more IFA news, follow us on Facebook!